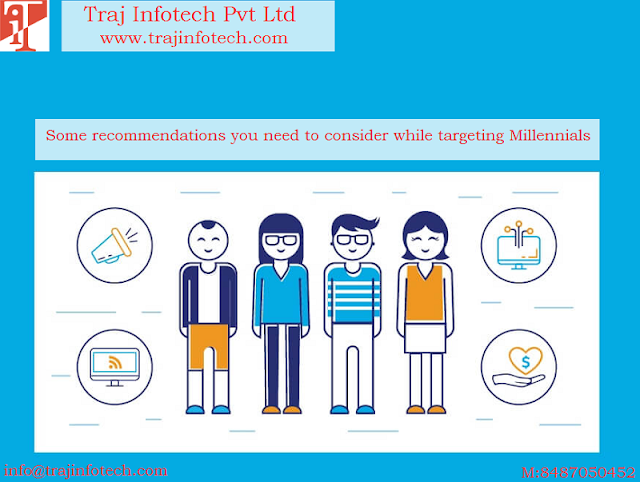 Traj Infotech: Some better ways that can enhance your search engine optimization. Some better ways that can enhance your search engine optimization. For any business, achieving success depends on the rankings on search engines. Not everyone can handle search engine optimization, because it is not easy keeping up with the various changes. It takes effort and time to enhance your search engine optimization. 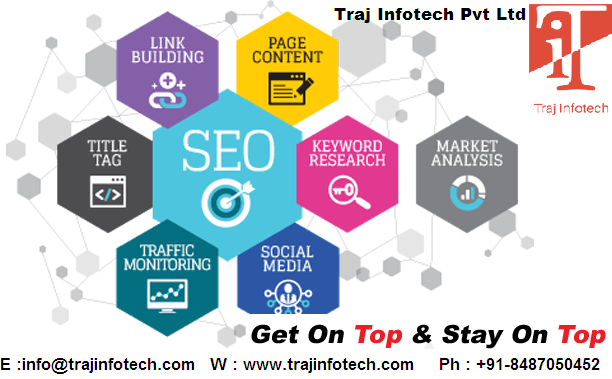 Just trying to find the right keywords, is not enough for your business, think strategically about the keywords that are important for the Search Engine Optimization campaign and work on the tips to enhance your SEO. The phrases and keywords should be related to your brand or company. Take your time and do a thorough research on the phrases and keywords that is needed for search engine optimization. Create a good quality content, with the right keywords, to increase the ranking on search engine. It is crucial to be original; duplicating the content can affect the ranking of your website. Before the content goes live or is published, ensure it is original. All the elements on your page should be optimized for the search engine optimization to function successfully. The images should have tags; you can add Meta description and title tag to the content. The other elements that can be optimized are the outgoing links, H1, H2 and H3 tags, links to other pages and bullet points. Social media is widely utilized for communication between the customer and the company. It is important for your company to have a social media presence, to be able to reach out to a wide audience. Sharing your content on Social Media Marketing is good for your brand. The worst experience for any visitor is a really slow website; a website is expected to load within a few seconds. You can use speed test tools to check the loading time. For better rankings, links from premium or high class websites plays a vital role. To be able to earn high class links, you should create original and good quality content that will keep the audience engaged. Your content should keep the audience engaged, if a keyword or phrase is not right, you can add a phrase or keyword that flows naturally.